Outdoor fun and games, a picnic or street festivities – there are many ways to spend time with your neighbours. 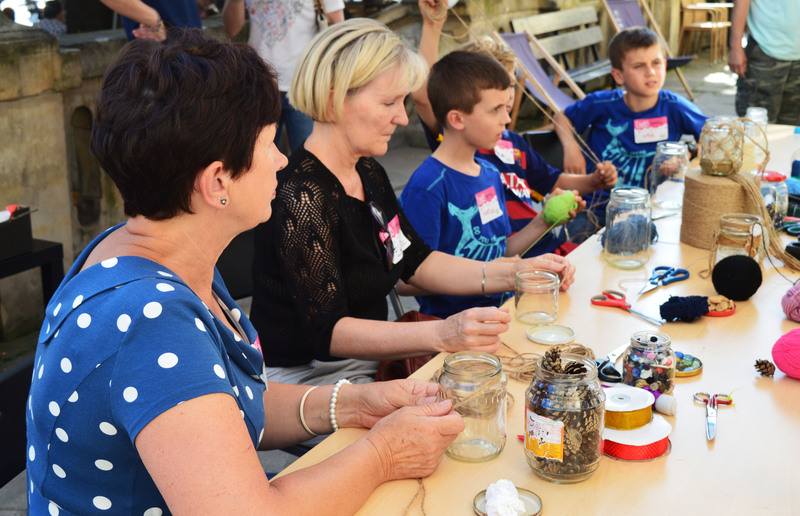 Our experience from previous editions of the Gdańsk Neighbour Days shows that such meetings may turn out to be a real blast! Thanks to a simple gesture of inviting your neighbours, sharing a meal or organizing ways to spend time together, we can get to know each other and make new friends. 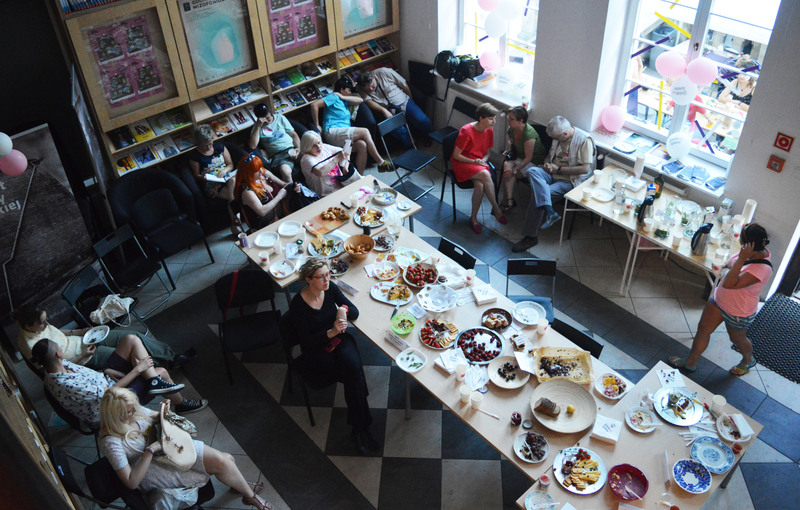 Starting from 2016, we have been publishing a summary of these meetings in the form of a Neighbourhood Cookbook packed with recipes provided by the inhabitants of Gdańsk and its vicinity who took part in Gdańsk Neighbour Days. Anyone who registers their event will receive a start-up package to help them prepare the Neighbour Days: a how-to book, posters, invitations, garlands, T-shirts, balloons, cups, plates, bags, visiting cards, the Neighbourhood Cookbook and gadgets for the youngest neighbours. 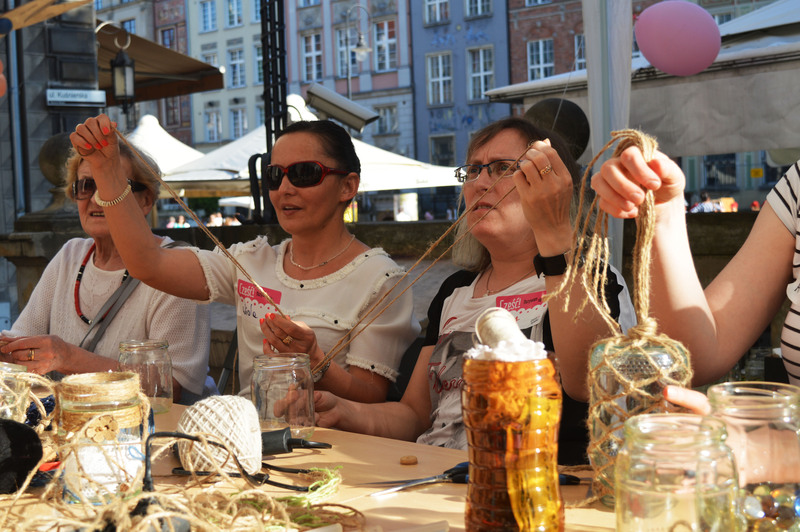 Each year Gdańsk Neighbour Days host dozens of events for up to 20,000 people. 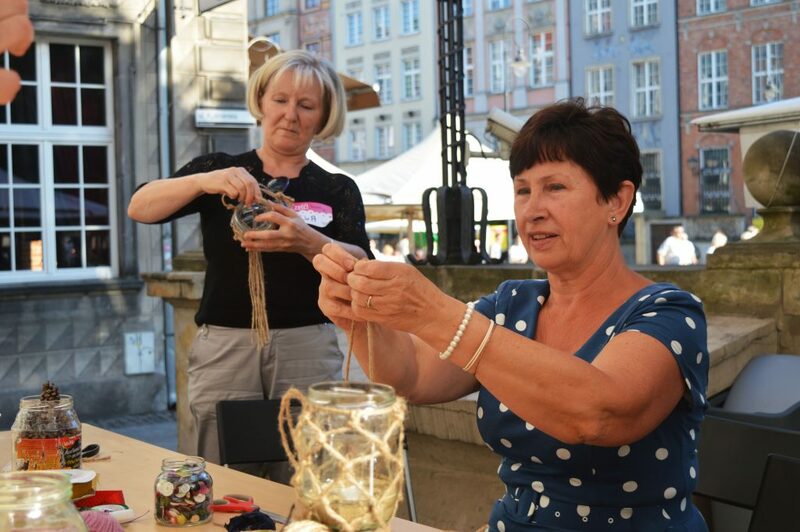 Coordinator of social projects: Metropolitanki, Active Citizens, Gdańsk Neighbours’ Days and Miniatures of Gdańsk. Graduated from the University of Gdańsk (Cultural Studies), the Adam Mickiewicz University/British Council (Queer Studies, Multicultural Europe), the Academy of Anti-discrimination Training (Villa Decius Association) and from the Specialized School of Social Facilitation to Counteract Discrimination (Anti-discrimination Education Association). Active member of NGOs, including the Anti-discrimination Education Association. 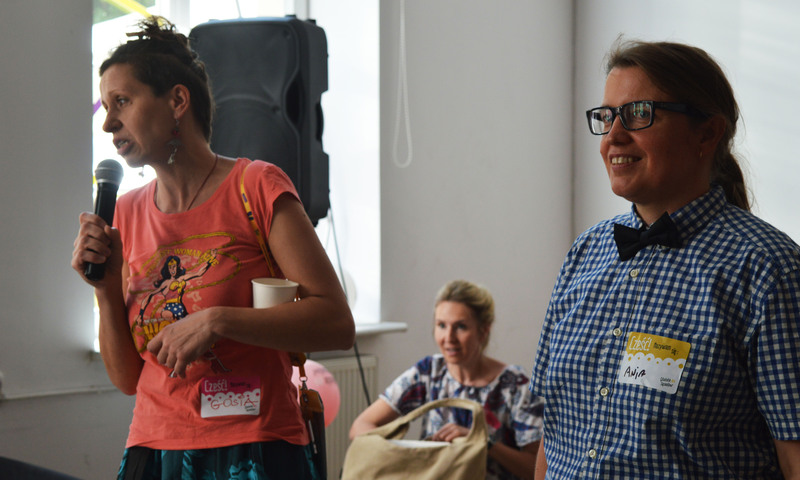 Between 2010 and 2011, she coordinated the Polish Social Watch coalition, which published a comprehensive report about poverty and social exclusion in Poland, co-financed by the European Commission. She won the President of the City of Gdańsk’s Award for Young Artists in the Field of Culture, category: Cultural Animation (2008).